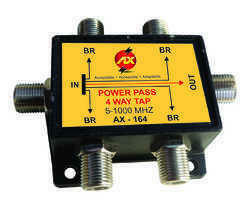 We are offering Five Way Splitter (Power-Pass) to our clients. 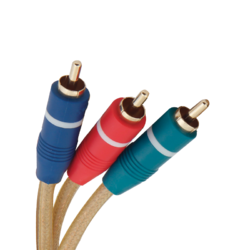 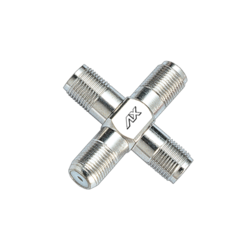 We are offering F - Plug / RF Socket to our clients. 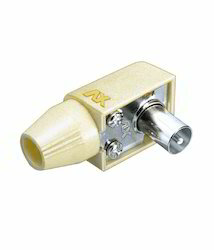 We are offering RF Plug Box Type to our clients. 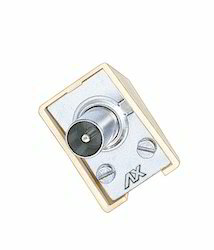 We are offering 4 Way Jointer to our clients. 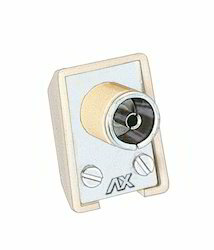 We are offering T Jointer to our clients. 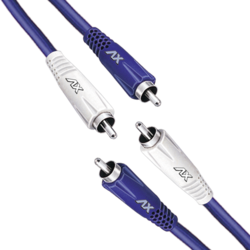 Price is subject to change as per the quantity and courier charges will be applicable separately. 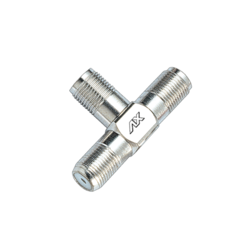 We are offering 4 Way Pug (f / Metal) to our clients. 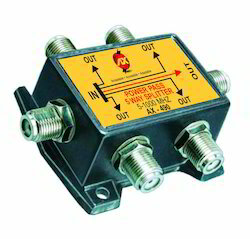 We are offering RF Socket Box Type (Heavy Duty) to our clients. 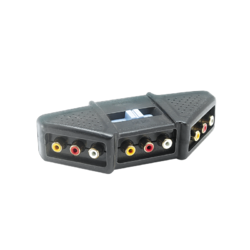 We are offering RF Socket Box Type to our clients. 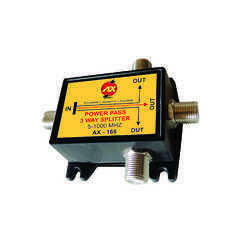 We are offering Six Way Splitter Power Pass to our clients. 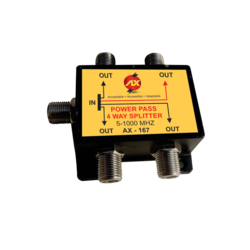 We are offering Three Way Splitter Power Pass to our clients. 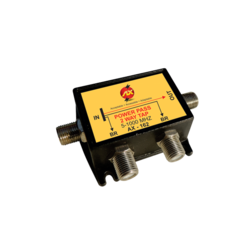 We are offering One Way Dir Coupler (Power-Pass) to our clients. 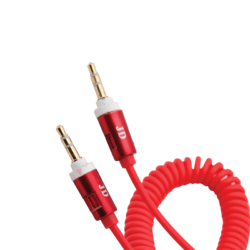 We are offering F Type Plug W Ring (F-7) to our clients. 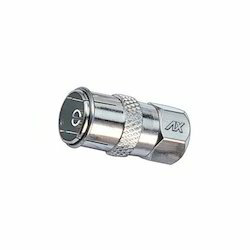 We are offering Three Way Dir Coupler Power Pass to our clients. 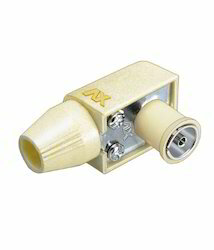 We are offering Four Way Dir Coupler (Power Pass) to our clients. 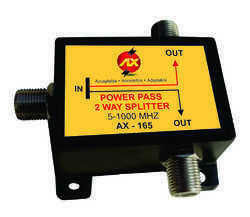 We are offering Two Way Dir Coupler (Power Pass) to our clients. 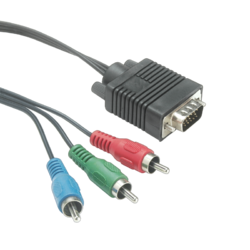 We are offering Two Way Spliter (Power Pass) to our clients. 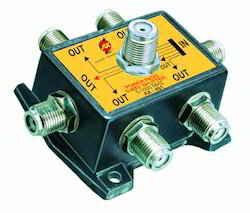 We are offering RF Plug Box Type (Heavy Duty) to our clients.